So you’re thinking about adding some new plant life to your tank and you’re wondering if java moss is a good choice. Well, the good news is many people use java moss for betta fish with great results. 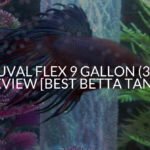 Not only will your betta love it, but it’s also going to make your tank look amazing. Keep reading to find out everything you need to know about looking after java moss, and why your betta will love it! 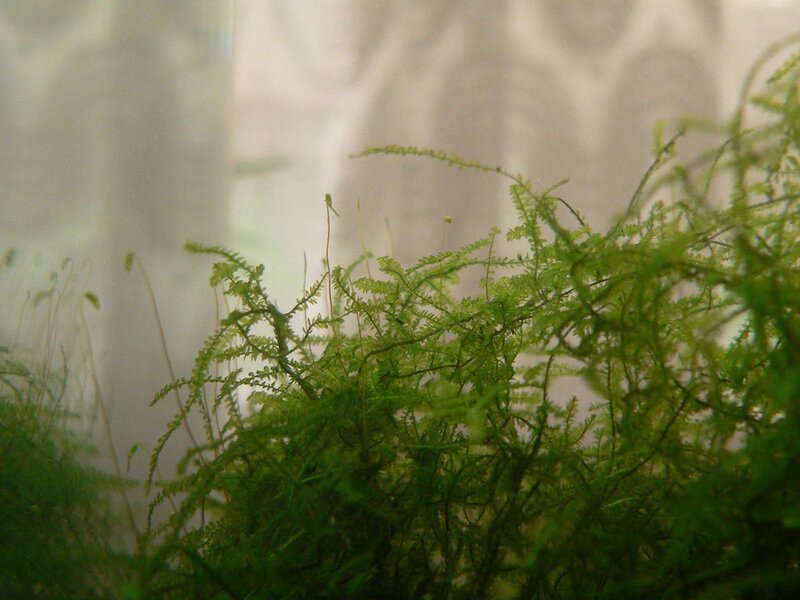 1 What Is Java Moss? 2 What Makes Java Moss So Popular? 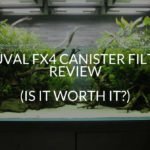 4 What Does Java Moss Require To Survive? Java moss is a type of moss that is typically found in Southeast Asia. It’s a plant that can grow in and out of the water. However, when it’s out of the water it’s leaves grow much bigger. Java moss isn’t like other plants that you need to bury into the substrate though. It uses tiny gripper like structures called rhizoids to attach itself to anything in your tank. Because of its uniqueness, you’re able to use it in a variety of different ways. You can let it grow along the substrate or on any decorations in your tank. Or if you want a more natural feel you can even let it grow over your filter! When you look at your java moss you think it’s just lots of separate green strands. In actual fact, there are hundreds of tiny branches each with small leaves on them, no bigger than 2mm. 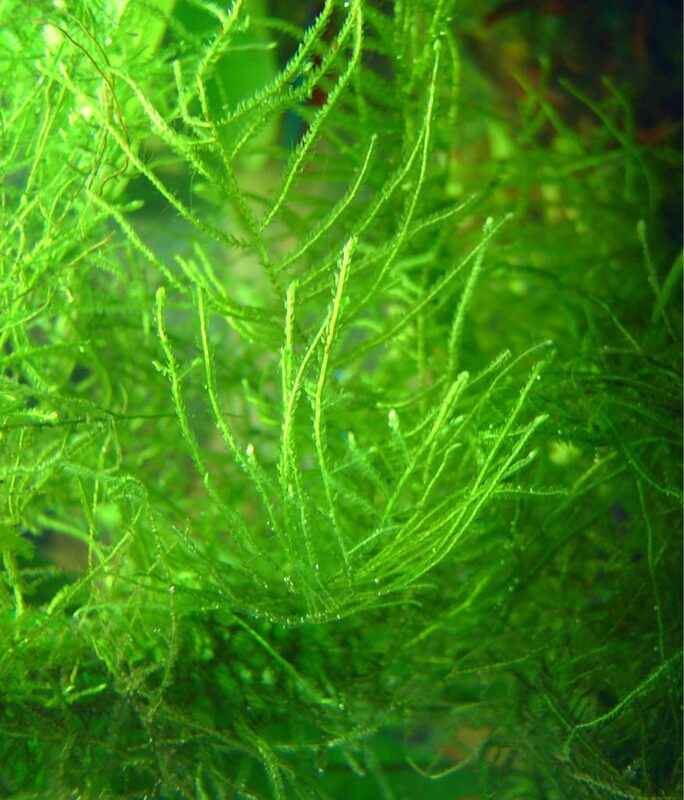 What Makes Java Moss So Popular? 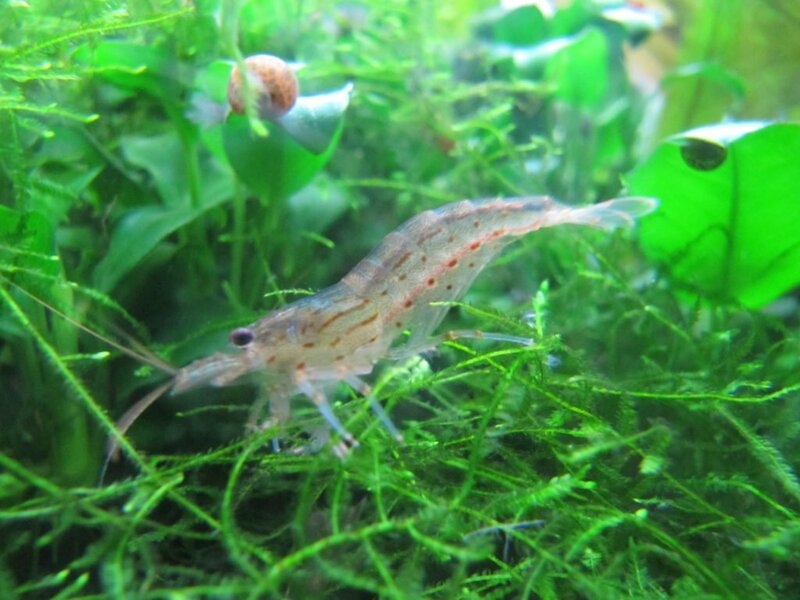 There are a number of different reasons java moss is so popular amongst fish keepers. One of the best things about java moss is how easy it is to keep. 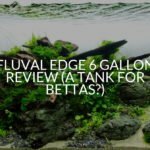 It’s an extremely hardy plant and as long as the water conditions are good for your betta, they’re going to be good for your java moss. Java moss is hard to kill as well. Even when you think your java moss is dying it may just be adapting to the water. The only time you should worry about your java moss is when it’s beginning to get covered in algae. This is a sure sign that it’s beginning to die. Java moss is also a great plant for aquascaping. 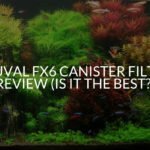 Because of its versatility, it can help make your tank look completely natural. You can cover up anything you don’t want to see with it. It’s also used as a carpet plant, to cover the substrate in your tank. If you don’t like your gravel and want it to be covered, attaching java moss to the substrate and letting it grow will solve that problem. 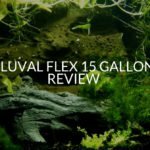 Having java moss in your tank isn’t just for your benefit. 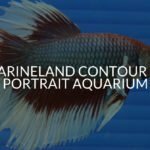 Your betta is going to love it as well! So if you’re worrying that you’re only getting java moss for yourself and that your betta won’t like it, think again! 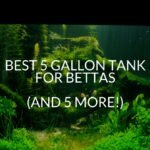 Here are some great reasons why your betta will love java moss. One thing java moss is going to do is keep your betta entertained. Bettas love swimming in and out of plant life and java moss is no exception. When it grows big enough it provides a great jungle for your betta to swim through. Keeping him happy for hours. 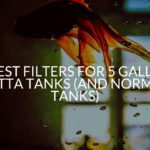 While this is especially important in community tanks, it’s something that bettas in any tank need. To feel safest, you should have plenty of hiding places for your betta where he can recuperate and rest. 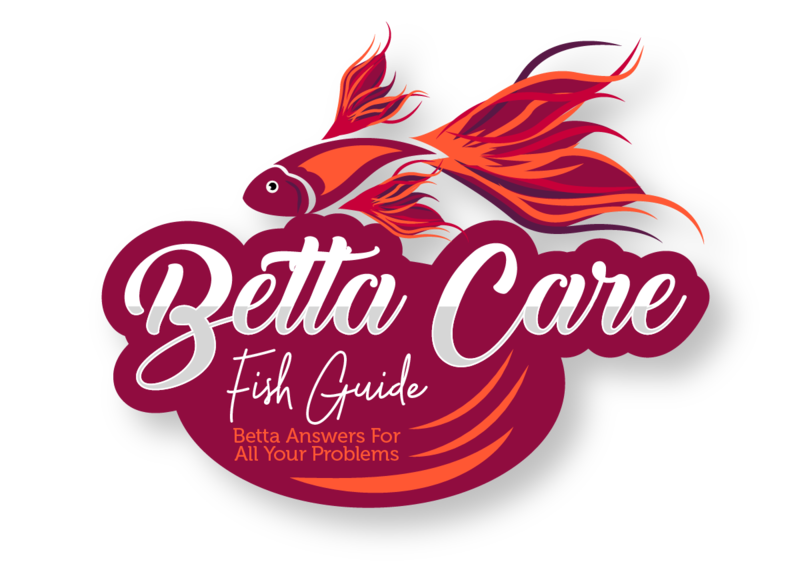 If you don’t provide this your betta will begin to feel stressed, compromising his immune system. And lastly, because it’s so soft you don’t have to worry about him cutting himself on it. Some decorations and fake plants have sharp edges that can easily cut your betta when he’s swimming through them. Because java moss is so soft, you won’t have to worry about this happening to your betta. What Does Java Moss Require To Survive? Keeping java moss is incredibly easy, and as long as your fish tank is good enough for your betta it will be good enough for your java moss. Ideally, you want the water temperature to be between 70-75°F for java moss. However, because it’s such a hardy plant, you can have a water temperature anywhere up to 86°F before it’s going to suffer. And for the pH, you have nothing to worry about. Anything between 5-8 is going to be perfect. So if you’re keeping a betta and java moss together it may be better to lean towards a more acidic tank. And lastly, another thing that makes java moss such a great plant is that it can survive in either high lighting or low lighting. While some more delicate plants may need stronger light you won’t have to worry about this with java moss. However, the plant will grow differently depending on the type of lighting. If you have high lighting then it’s going to be more compact. This is because it’s not going to have to spread so far to get the same amount of light. Java moss in a darker setting will grow longer and lankier, it will stretch out to absorb more light. 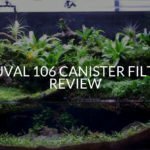 So it all really depends on what you want your java moss to look like, and the equipment you have at hand. There are so many different ways that you can let your java moss grow. You can make a nice carpet that will spread across your substrate giving your tank a natural look. Or you can let it grow on driftwood to give the decoration some more character. And you can even just let it float on the top of the water! This is probably the easiest way to let java moss grow. All you have to do is drop the moss into your tank and just leave it. As long as it lands in the water it will begin to grow. And because of it’s proximity to the light, it’s going to grow quicker. Some words of caution though. If the surface of the water gets to covered with java moss it may become hard for your betta to breathe from the top. If you notice this happening, just trim some of the moss off and throw it away. Secondly, make sure that your moss isn’t going to float into your filter. Sometimes this can happen and it causes all sorts of problems. If you don’t like the idea of java moss floating on the top of your tank then why not make a beautiful natural carpet. This is a little trickier to get started but once you’ve got it set up it looks fantastic. To start you’ll need to get to pieces of mesh that nicely covers a large area of your substrate. Once you’ve found some, place the java moss in between the two pieces. Thread them shut to make sure everything stays in place. Now that’s done you can leave it on your substrate and let it grow. Alternatively, if you like you can place it on your filter or wall with a suction cup. Doing this will create a java moss wall that also looks fantastic. This is one of the most popular ways java moss is commonly used in tanks. When you have your java moss and the decoration you want to be covered (driftwood is always a great choice), Spread the java moss across the decoration and tie it in place with some fishing line. After 2 weeks the java moss should have begun spreading its rhizoids across your decoration, and after a month they should have completely attached. At this point, you can carefully remove the fishing line and the java moss will stay in place naturally. And lastly, another very popular idea is java moss trees. To do this you’re going to need to find some driftwood or sticks that are shaped like trees (make sure they’re going to be safe for your aquarium). Once you’ve done this begin tying small pieces of java moss to the top of the driftwood and any branches. After a month remove the fishing line and trim the java moss as necessary to keep it looking like a tree. Remember, the key to doing this is less is more. You want to start off with less java moss and let it grow naturally. And once this has happened, begin trimming to perfection. Java moss requires little to no maintenance. As long as you keep the water conditions good it’s going to keep growing. It will be down to you when to decide that your java moss is growing too big. And when you decide this simply start trimming bits off with some scissors. Before using scissors in your aquarium make sure they are disinfected. The best way to do this is to boil them in water and then rinse them off with conditioned water afterward. That way you’ll know there are no contaminants on them whether it be chemical, bacterial or physical. If you want you can speed up the growth of your java moss. You’re going to need to add a stronger light to your tank or place it somewhere with a lot of light shining on it. However, you have to be careful, because the more light there is in the tank the quicker algae will grow and bloom. If you notice this happening then you may need to start cleaning the tank more often! Unlike other plants, java moss doesn’t bury roots into the substrate. Instead, it uses rhizoids to attach itself to anything it can in your tank. Java moss is good for beginners because it’s incredibly easy to maintain and it’s also a great aquascaping plant. Your betta will also like it because it gives him places to hide, explore and feel comfortable in. If you have low light in your tank then the java moss will appear lankier and spread out further. 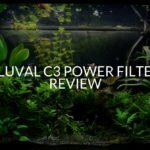 If you have a lot of light in your tank then it will be more compact. There are a lot of ways to grow moss including letting it float on the top of your tank, making trees, or attaching it to the substrate, walls, and decorations. Java moss doesn’t require much maintenance. You should just trim it with scissors when you think it’s making your tank look untidy. And if you want to speed up the growth of your java moss then allow more light into the tank. However, doing this will also cause more algae growth. If you liked this article or have any more questions you can leave them below! Otherwise, have a great day.